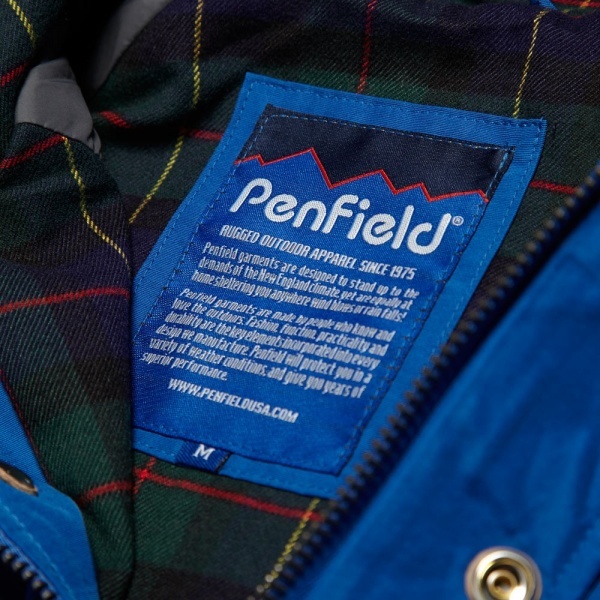 Penfield return for Fall/Winter 2013 with more outerwear, apparel and accessories built to last their local New England climate. 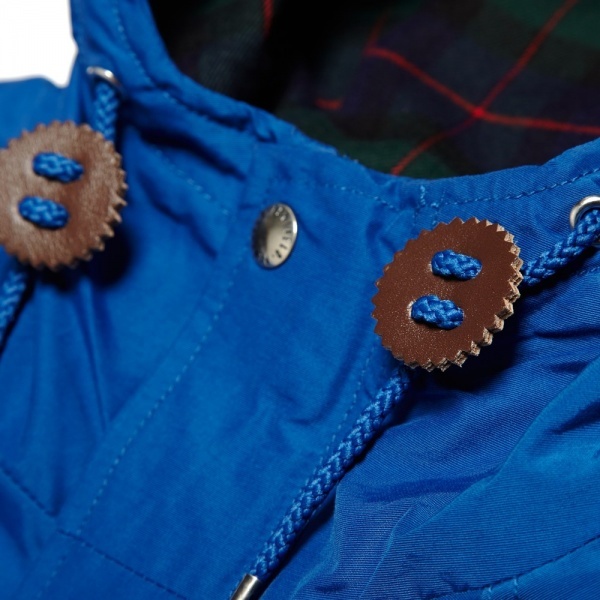 The Kasson is their ever popular take on the classic Mountain Parka, constructed from a hard wearing 60/40 blend and featuring a checked lining at the yoke and hood, providing an extra hit of insulation for the colder months. 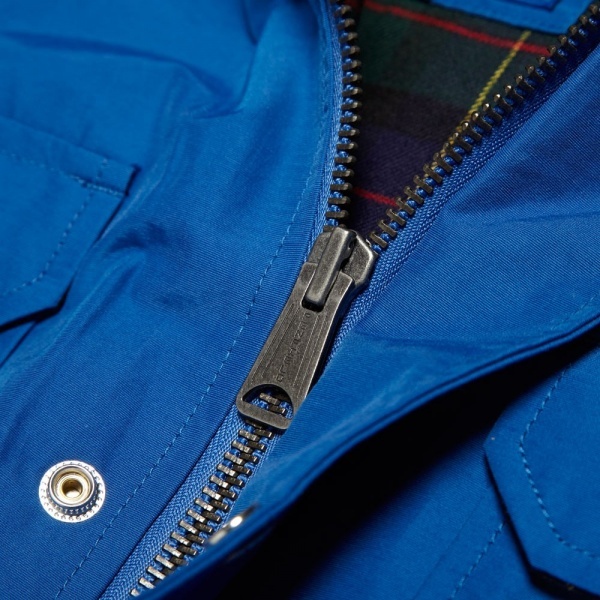 With a four pocket set up, hidden handwarmers with a fleece lining and a full zip and press stud closure, the Kasson is finished in classic Penfield style with an embossed logo patch and leather detailing. 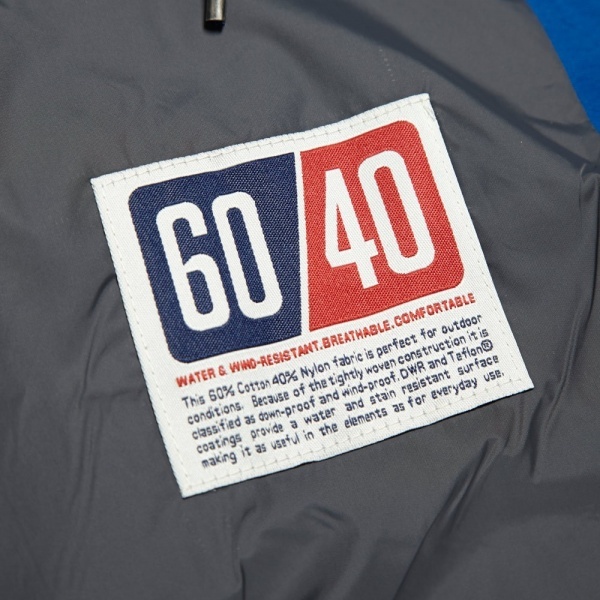 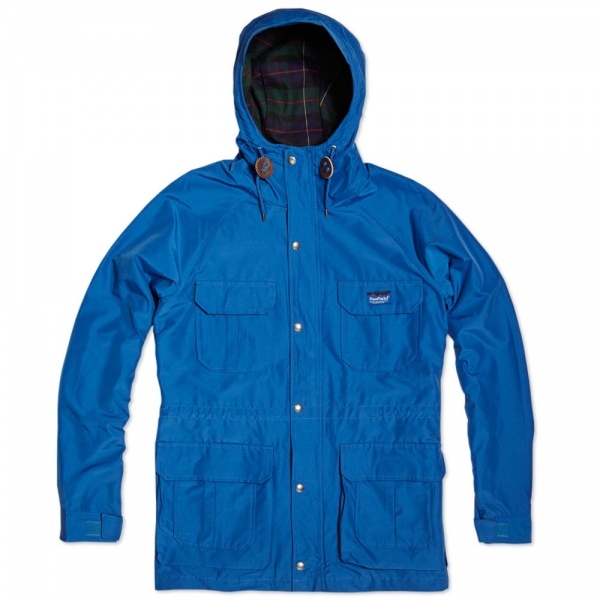 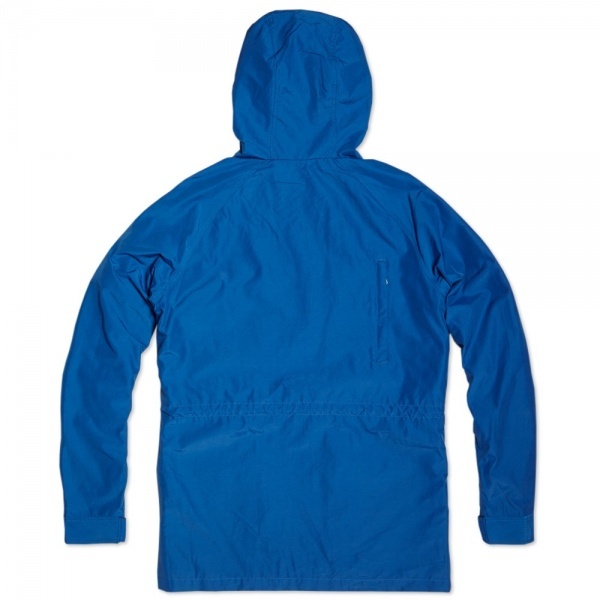 You can shop the Penfield Kasson Parka in multiple colors here.